Techzone provides comprehensive interactive components programming and web scripting services. Whether you need to customize the functionality of existing system or create a new application from scratch we have strong design and development skills to deliver robust solutions for your critical problems. 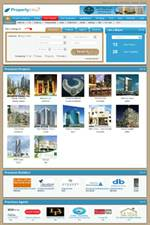 Website forms like "contact us", resume builder, user registration, submission forms etc. Our processes and methodology assure stable, well planned and well tested results.